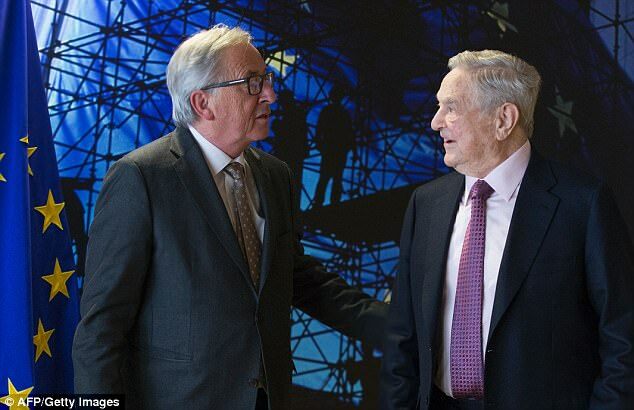 A prominent Swedish lawmaker asserts that Hungarian billionaire George Soros’s influence on European politics and policies make him “one of the most dangerous men,” according to Samhällsnytt. “On behalf of many Swedes, I really want to apologize for how the Swedish government and some of the other opposition parties act when they tell you how to govern your own country and when they criticize you for standing up and protecting your own country, people and defend your nation’s Christian values,” Söder said. “Deutsch said it was ‘absurd’ that a person claiming to be a philanthropist, who represents the official viewpoint of not a single country, can meet with E.U. leaders more frequently than the prime minister or head of state of any E.U. member state,” Hungary Journal reported in January.